Create your own virtual world using Piskel and Chiptone. 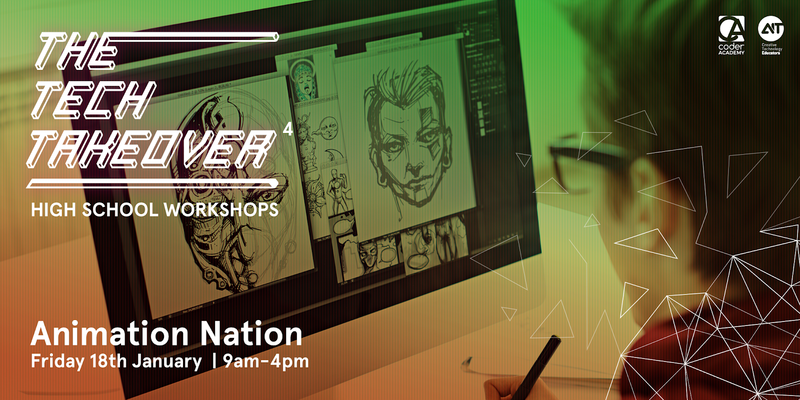 Throughout this workshop you’ll have the opportunity to create 2D pixel art assets and soundscapes for your very own interactive game. You will learn the fundamentals behind 2D animation techniques and finish the day by bringing all of your creations to their own virtual life. Why should superheroes have all the fun? Join us and learn all about wearable technology in an immersive class where gloves become power gloves and headbands become rainbow unicorn horns. 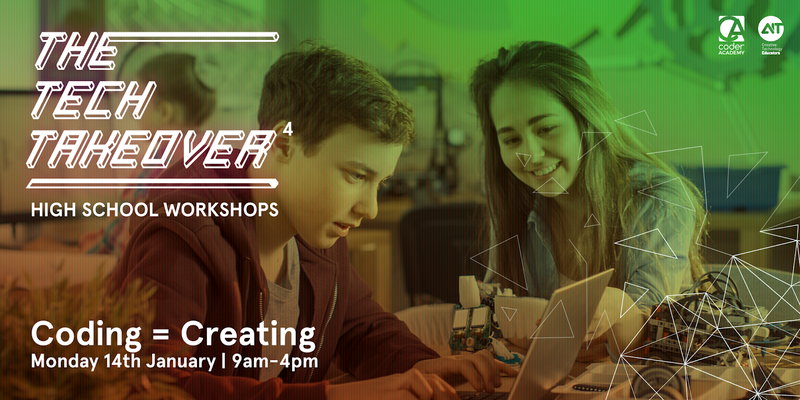 Unleash your creativity as we teach you how to bring your creations to life by using lights, sensors and coding in a workshop where anything is possible. 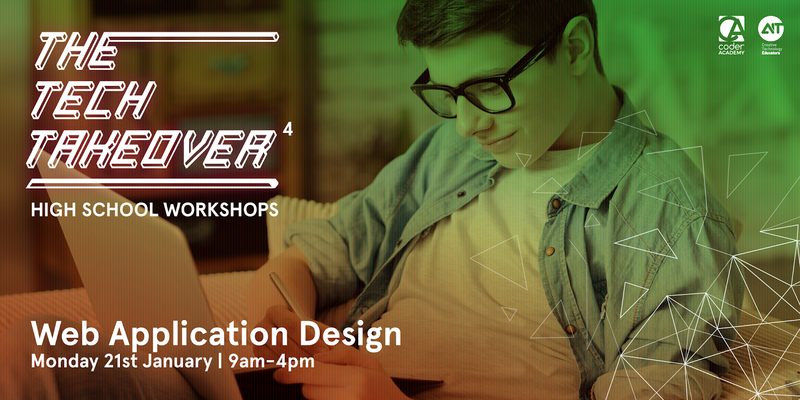 Take a journey through the dazzling world of animation as you learn how to design your own characters, create motion cycles and play with your new virtual creation. Join us to discover both traditional and modern animation styles whilst simultaneously learning the magic that goes on behind the screens. 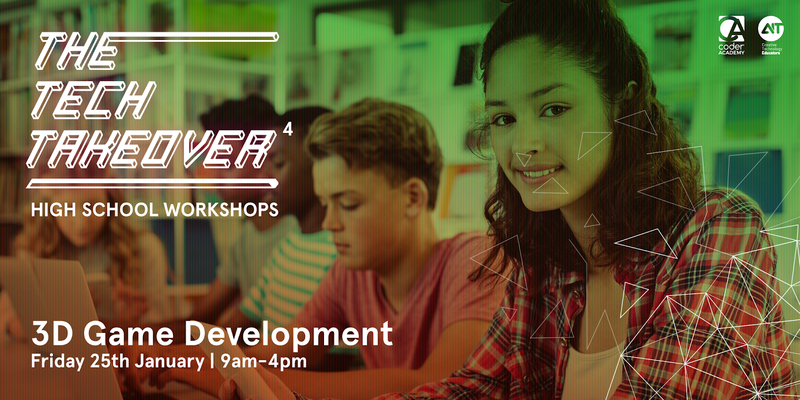 Become a Game Developer for the day! Join us to learn the ropes of Unity and discover the fundamentals of games programming. 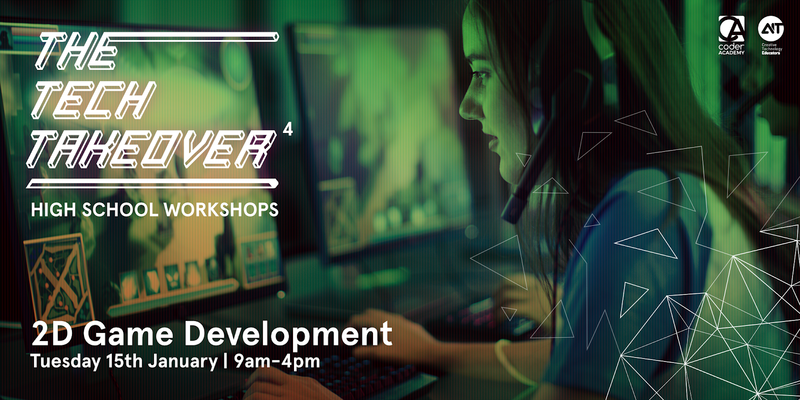 In this hands-on workshop, you’ll be able to go through the process of coding the basics of a game platform. Build a 2D game from scratch, input existing art assets, or even choose to add in your very own creations if you were part of our first week of 2D Gaming workshops! Who said humans and robots can’t be friends? 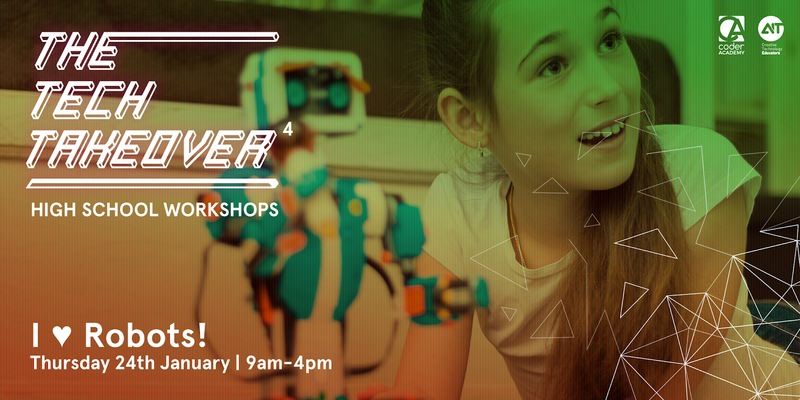 Join us to create, construct, and code robotics and bring them to life. Make them dance, solve puzzles, and even teach them how to recognise you in a crowded room! 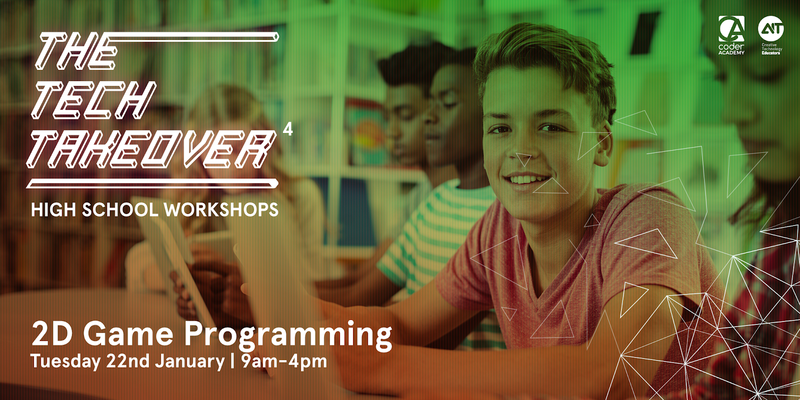 This hands-on workshop will help you learn basic programming skills, all things surrounding artificial intelligence, and give you the opportunity to discover design thinking. Are you ready to jump into 3D? 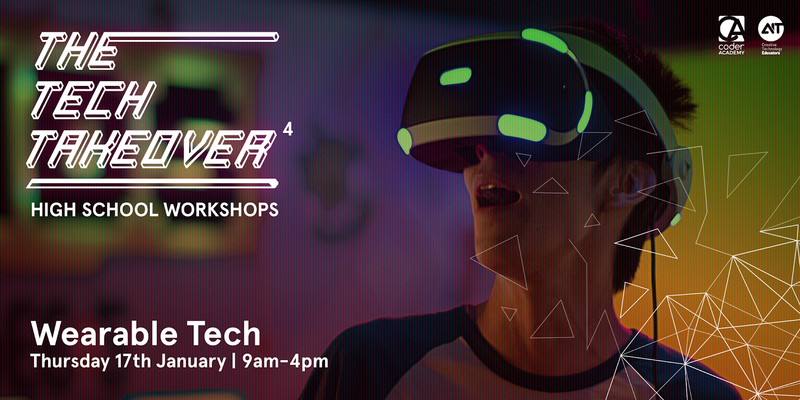 Join us in this interactive workshop to create your very own 3D platforming game with the Unreal Engine used to create Fortnite. Dive head first into learning the fundamentals of coding and bring your creativity to life.